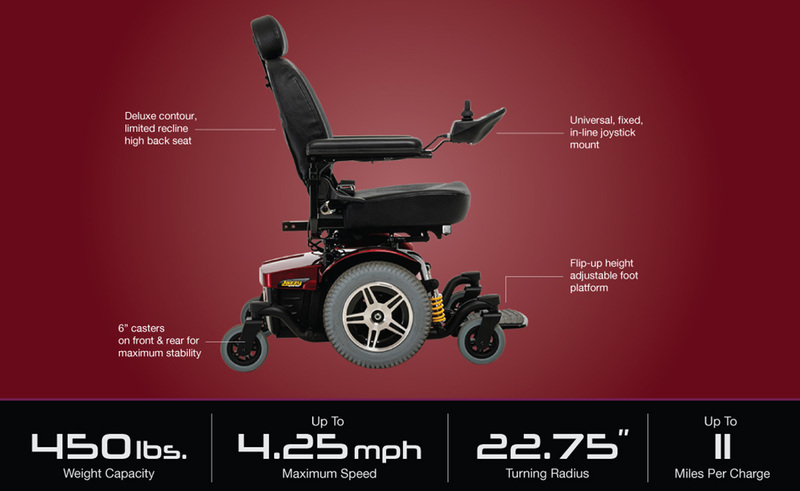 Pride's Jazzy 614 HD electric wheelchair is their most advanced heavy duty power wheelchair to date. It comes packed with enhanced in-line motors, an advanced ATX suspension, and upgraded electronics that work together to safely transport users weighing up to 450 pounds. 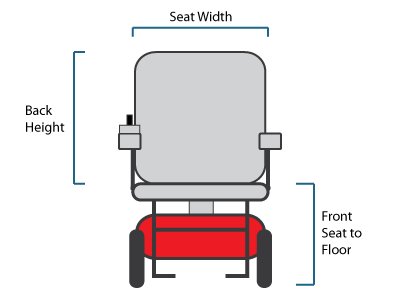 Other features you will like are the easy rear-access batteries, 6" front and rear casters, a shroud that can be removed without tools, and support for seats measuring up to 24" by 24". 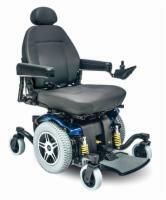 Please call us for our very special discounted price on this electric wheelchair. Pride Mobility controls the price we can advertise. 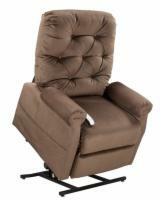 We can sell you this chair for hundreds less than the advertised price. 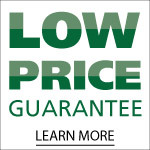 Call now for our best price. Wiseoldman from Cape Coral, Florida would recommend this to a friend. Its quite heavy to lift so a good car lift or ramps are essential. Not really suitable for dismantling to fit in your car better to get a tow hitch lift or just use ramps into a van or suv. 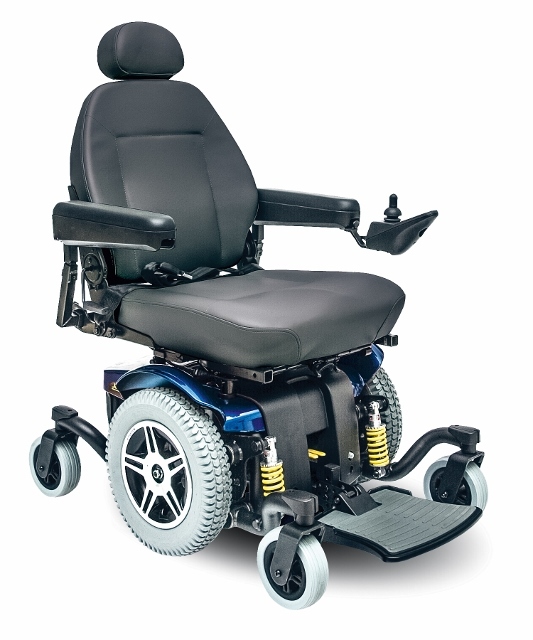 I have owned lots of powerchairs and this one leaves the rest of them behind for quality, reliability, battery life and distance travelled on one charge. I can do a full day at a Disney Park and still have more than half charge left. I regularly go into town on it and the shops and big stores in the mall are three miles away and I go all round most of them before travelling back home. The chair still has plenty of charge left in it at the end. OGATTA18702 STARGAZER from BENBROOK, TEXAS would recommend this to a friend. Stable. Long Battery Life. Fast. Easy to Control. Easy to Transport. Powerful Motor. Comfortable. 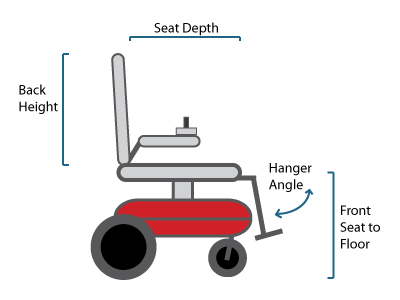 The chair speed is rapid but not to the point of frightening the rider. 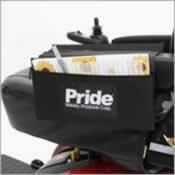 The chair is sturdy throughout and reaffirms American Commitment to quality and gives me a strong sense of reassurance.